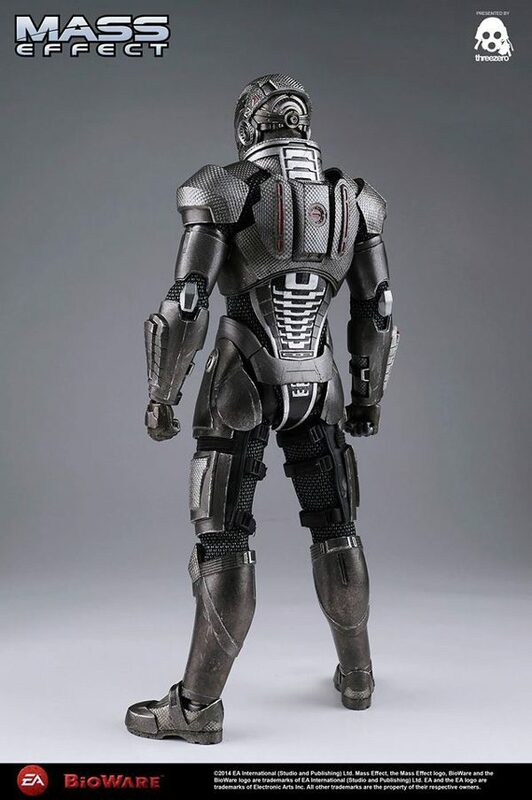 Price: 220USD/1700HKD with worldwide shipping included. 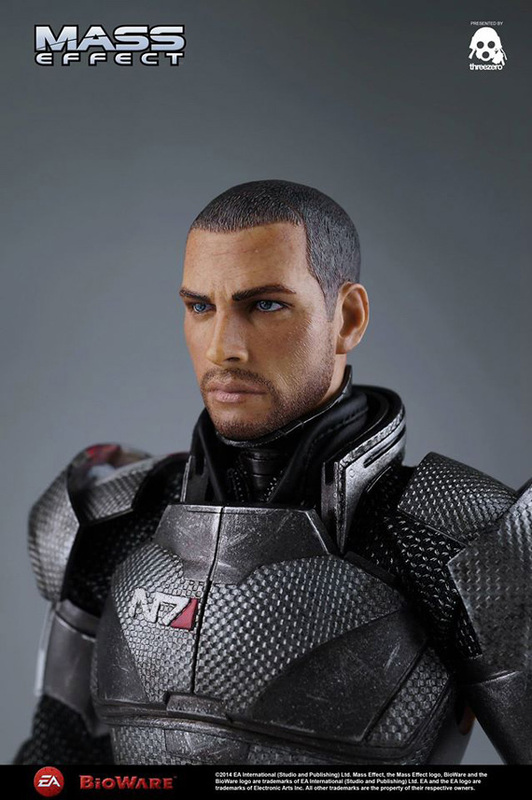 Orders placed atwww.threezerostore.com will feature interchangeable John Shepard head with likeness to his in-game look. 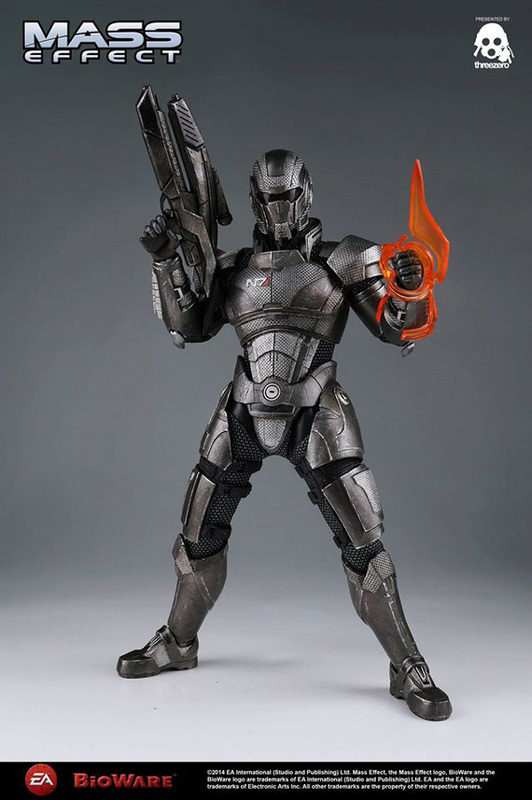 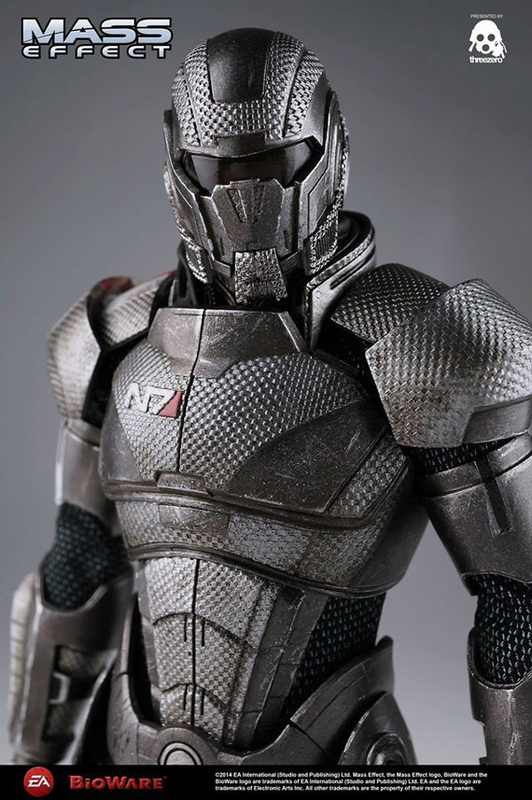 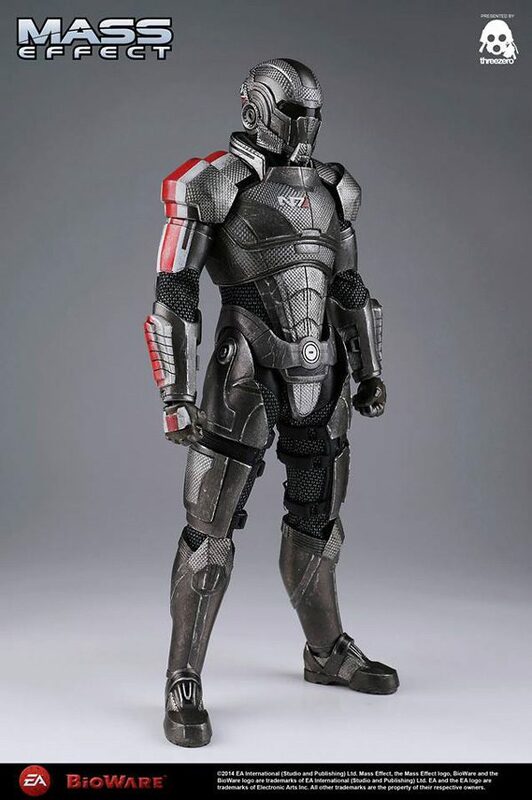 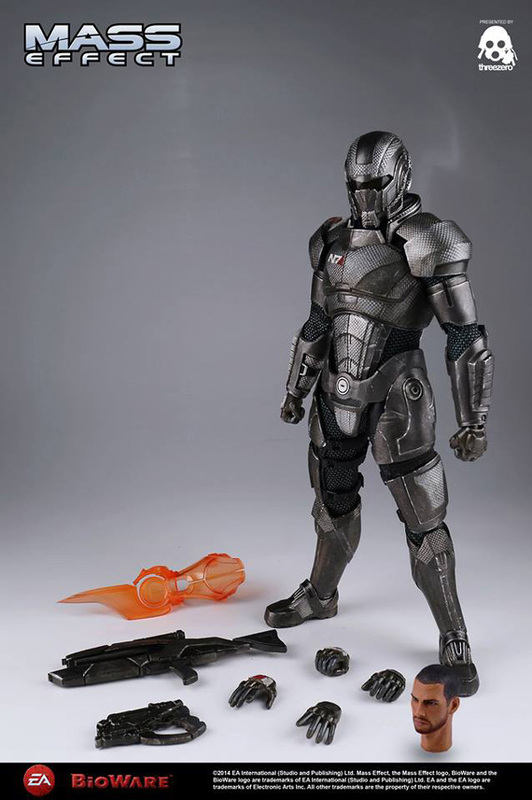 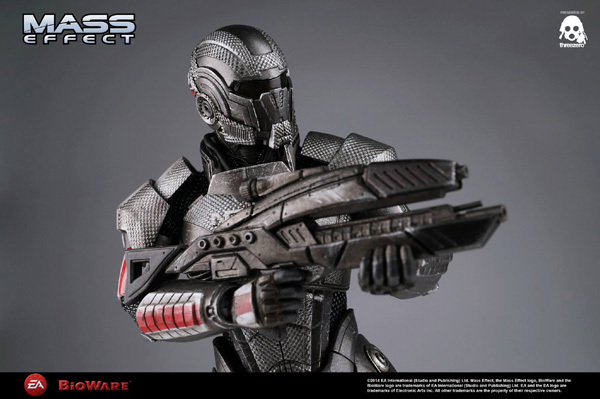 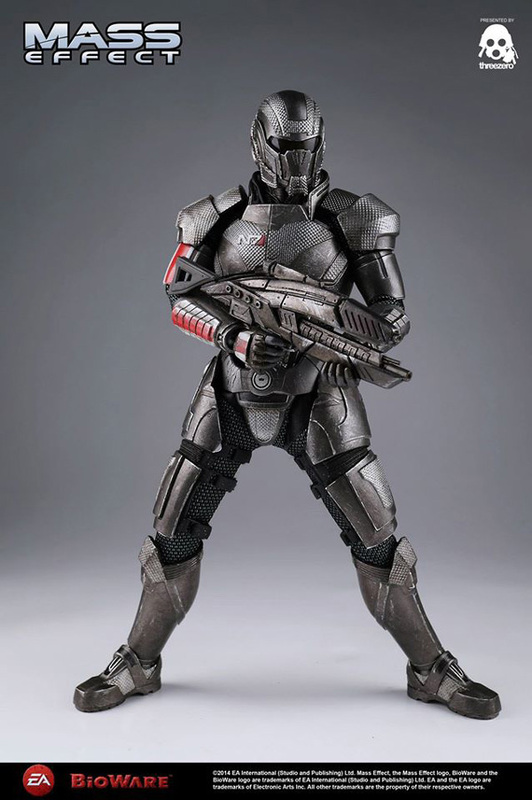 Lieutenant Commander Shepard is a veteran soldier of the Systems Alliance Navy military and N7-graduate of the Interplanetary Combatives Training (ICT) program, and the first human Citadel Council Spectre, Shepard works to stop “the Reapers”, a sentient synthetic-machine race dedicated to wiping out all organic life.